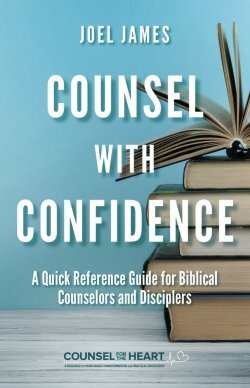 *This is the fourth, and final, post from Counsel with Confidence by Joel James. In family counseling, you will encounter many unbiblical approaches to parenting. Some common ones to keep your eyes open for are listed below.